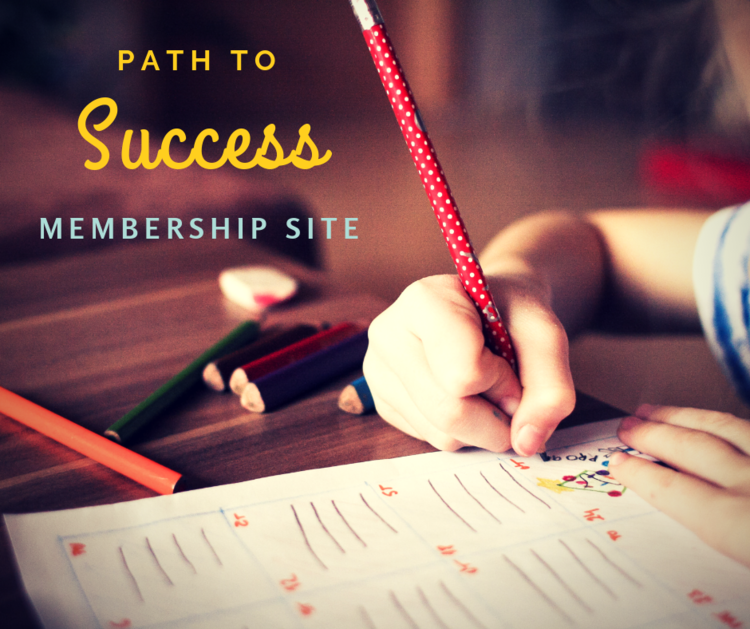 Our online memberships and conferences give you the tools for homeschooling a unique learner with success! Ready to implement games and movement in your school day that will BUILD skills and reduce stress? Check out the options below! Need more guidance on how to successfully homeschool? Choose a year or monthly subscription to our unique membership site! Here you’ll find resources, challenges, and a community to give you the tools needed to build academic skills in your homeschool through games and movement! Need more information first? Learn more here! 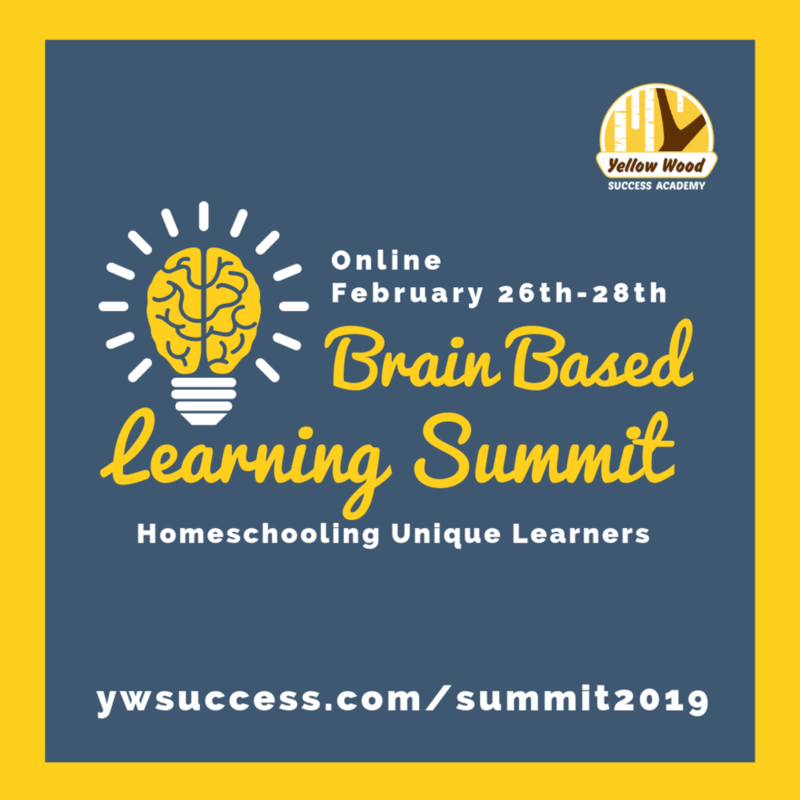 Get lifetime VIP access to over 25 sessions from experts in homeschooling unique learners! This amazing conference is chock full of information and techniques that you can use in your homeschool! Gifted, learning difference, or special needs… there is something for YOU!